I'm okay after the crash on Friday. I don't think Cody had much control after we got together. Thanks Rose for racing with us! It's been an honor to race with you and be able to be out there while you game with your grand nephew, I think that's awesome. Good to see you are on decent terms still after the wreck Ell. I don't think it was intentional. Good sportsmanship, Elliott. Proud of you for not taking that crash personally. Good luck out there tonight everyone. Great news guys, I will be attending the race tonight. Ell, Jess n sis, you guys get the leadership duties off this time. Tomorrow's race however, I may not be able to attend..
Once again, we didn't have a winner from the KKE but I do have shout outs for top drivers: Todd, Kali, Chris S. and Hellz. 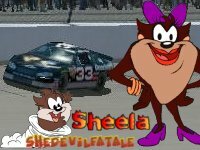 Also Sheela, be a little more careful getting off the track next time, that was a unnecessary crash that took out the top drivers. I'm not mad but don't do it again. Thank you. See you guys tomorrow night at Bristol. had a hard time getting off track with all that traffic! sorry about that everyone it won't happen again!! The truck race was a real mess too. Only like 13 drivers finished? Heard about the truck race. What a mess at the end of that thing but then that's the nature of short track runs. Typical Bristol LoL and I also don't blame Cody for being pissed tonight. Kev totally spun out in front of him and took his chance of winning away. I don't blame him for being upset either! It really did look intentional, Cody didn't even hit him to start that up. Great race last night at Darlington last night everyone. We didn't have a winner from KKE but I do have shout outs: Lemmy, Pidgey, Sheela and Magika. See you guys tonight at Richmond. Thanks for the shout out king dad. I just couldn't quite catch the leader. Some races are like that mate. Vladie had it goin on out there Friday night good for the former champer. I really need to turn my luck around out there. Running out of time! Ya will Auntie Jess just go strong from now on ya never know. He sure did. Some days you're just a tad bit short. Kudos to the race winner Feely. Kept it close but not close enough mates. We didn't have a winner in KKE Friday night but I do have shout outs for top 10 drivers: Chris S., Elliott, Danny and Pooks. See you guys Saturday night for the truck race in Dover. 8 races left after Saturday concludes in trucks, eye on the prize. That prize be mine, biatches. I can pull this off. Nice truck race tonight guys. Congrats to Mikey bro on his 2nd win of the year, also shout outs for Magika, Jessica, Paul and Tay Tay. See you guys Friday night at Dover and Saturday night for trucks at Talladega. The race for the lead is becoming very interesting.. it usually isn't this close this late.. 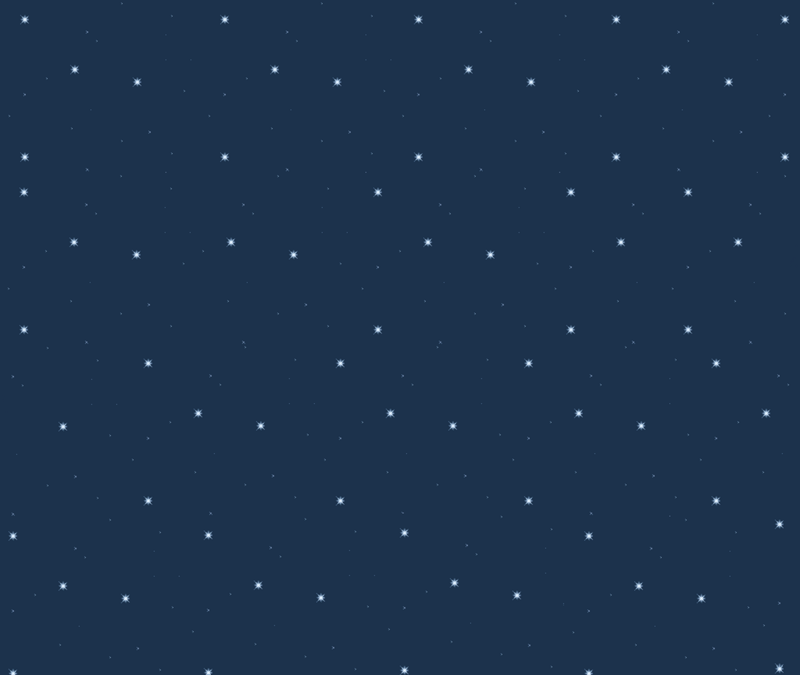 It's been really interesting! Also noticed that some drivers are really inconsistent this year. No crap. Two or three people have missed 8 races this year, that's really strange. I really should of had a win Friday night or at least a top 5. I was there!